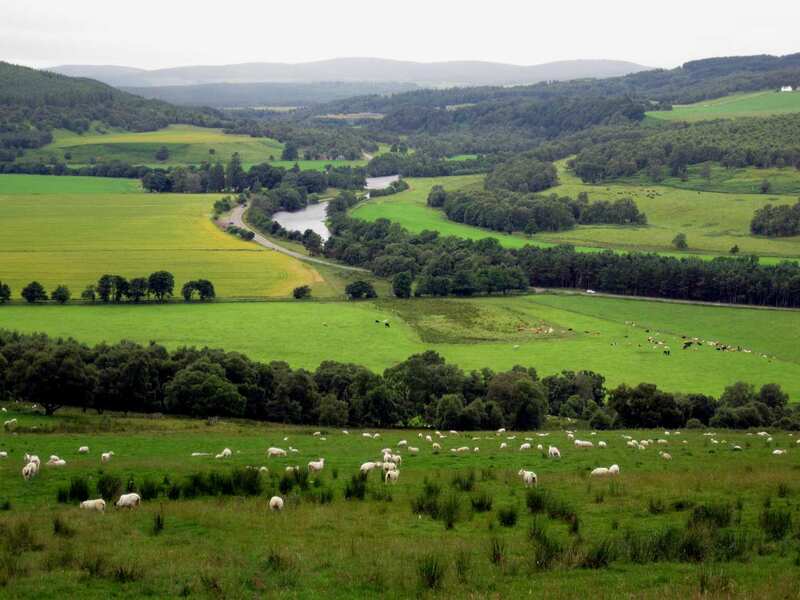 Sample the Speyside Way on a short self-guided walking holiday: the perfect weekend getaway. Accommodation, luggage transfer and custom holiday pack included. 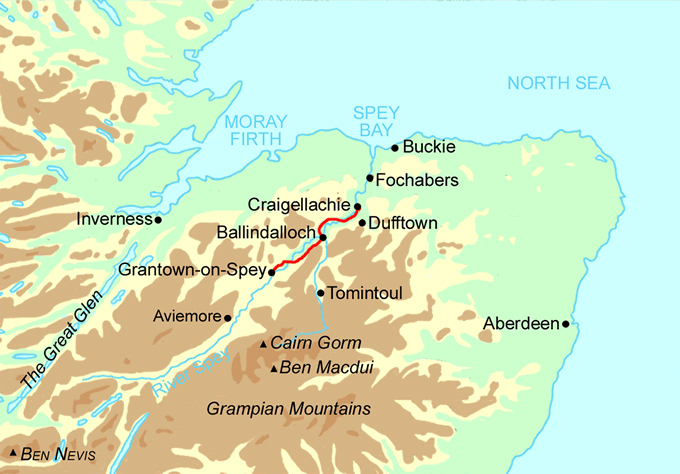 A walk from Craigellachie to Grantown-on-Spey along the central part of the Speyside Way. 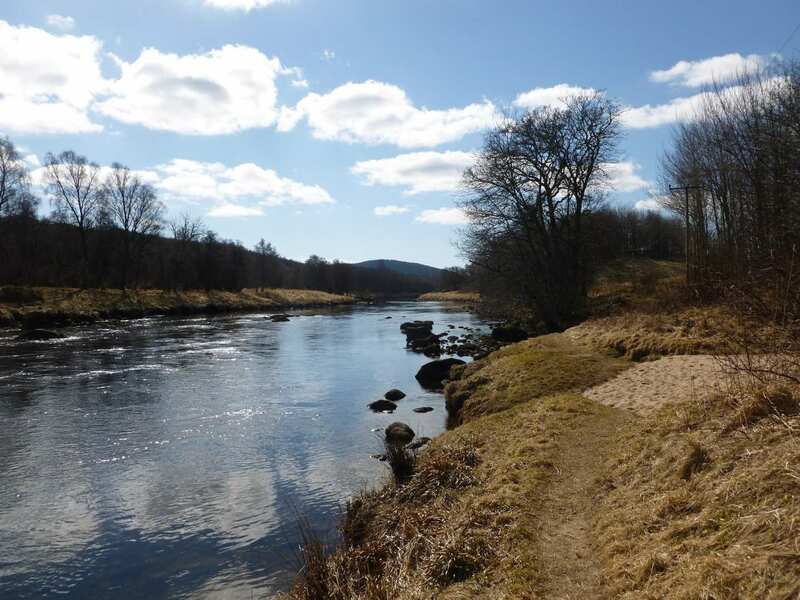 With the mountainous Cairngorms above and the sparkling River Spey rushing alongside, this short walking holiday tours between the many charming villages of this central portion of the Speyside Way from Craigellachie to Grantown-on-Spey. The old railway stations and village hubs offer plenty of fascinating insight into the industrial heritage of the local area, while whisky distilleries and ample wildlife provide an interesting and varied walk, with beautiful scenery throughout. Visiting the array of whisky distilleries found along the trail, which contributed greatly to the region's growth across time. Exploring the many little villages on-route and learning about their local history. Enjoying magnificent views from the tops of steep slopes and revelling in the accompanying sense of achievement. Consider an extra night in Craigellachie if you would like to visit the Macallan Distillery or the Speyside Cooperage, which makes oak whisky casks, or follow the 4-mile (6.5km) 'Dufftown Spur' to the Glenfiddich Distillery, Balvenie Castle and the delightful little town of Dufftown, the 'Malt Whisky Capital of the World'. By Air - The most convenient major cities and international airports are Inverness and Aberdeen. By Rail - The nearest railway stations to the start of the trail (Craigellachie) are Keith (14 miles away) or Elgin (14 miles away). 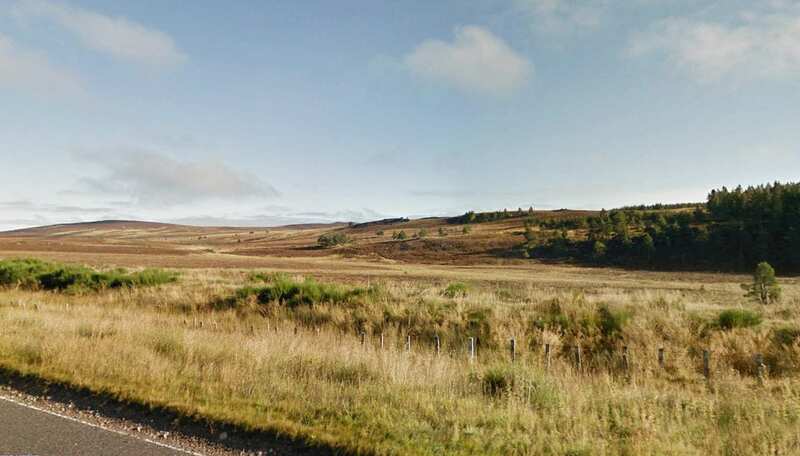 The nearest station to the end of the trail (Grantown-on-Spey) is Aviemore (14 miles away). By Bus - There are limited bus services to Craigellachie. Buses run regularly between Grantown-on-Spey and Aviemore. From London - Trains run regularly between Heathrow or Gatwick Airport and Keith/Elgin. 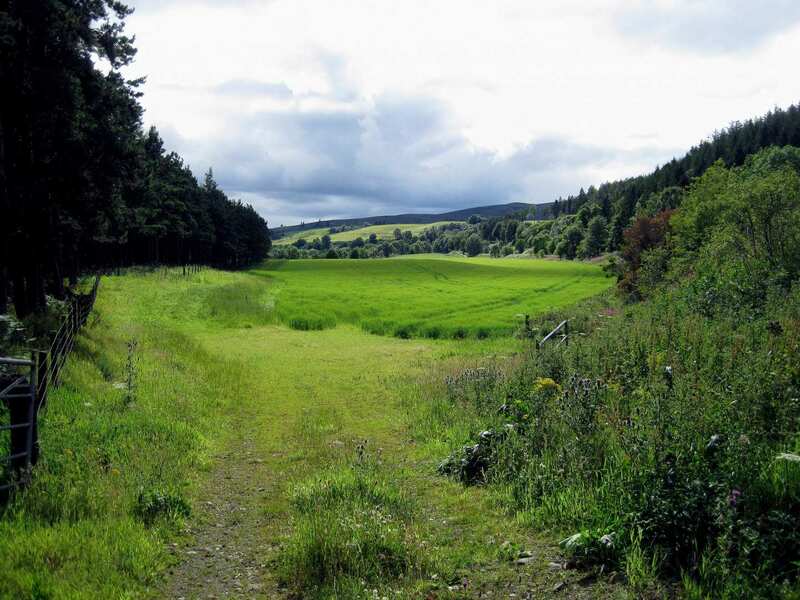 From the end of the trail (Grantown-on-Spey) trains run from regularly between Aviemore and Heathrow/Gatwick airports. Return to Start - The easiest way to return to the start of the trail is by taking a bus from Grantown-on-Spey to Aviemore, followed by Train to Elgin, followed by bus to Craigellachie.